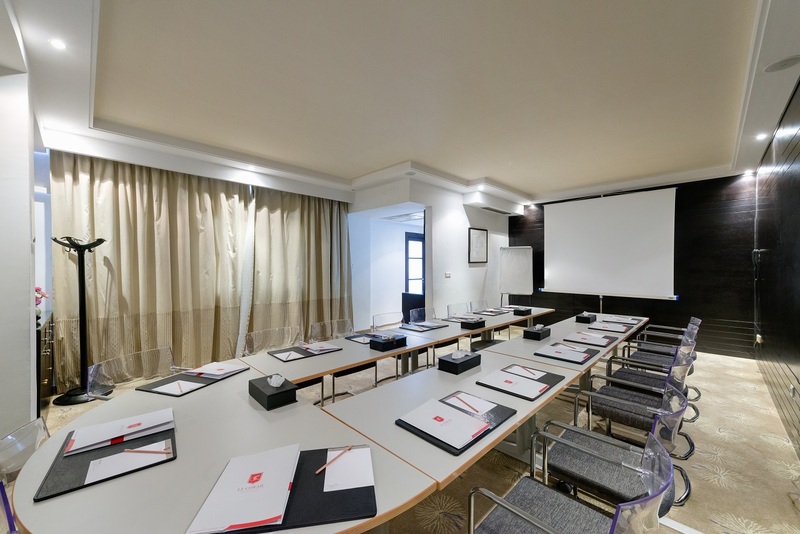 The Corail Suites Hotel has a meeting center with a variety of training rooms and events ranging from 02 to 50 people depending on different set up. All our meeting and training rooms have good audio-visual technology and are equipped by a video projector, projection screen, flipchart, markers and sound on demand. Our sales team will be pleased to answer all your request. Your success is our main concern. 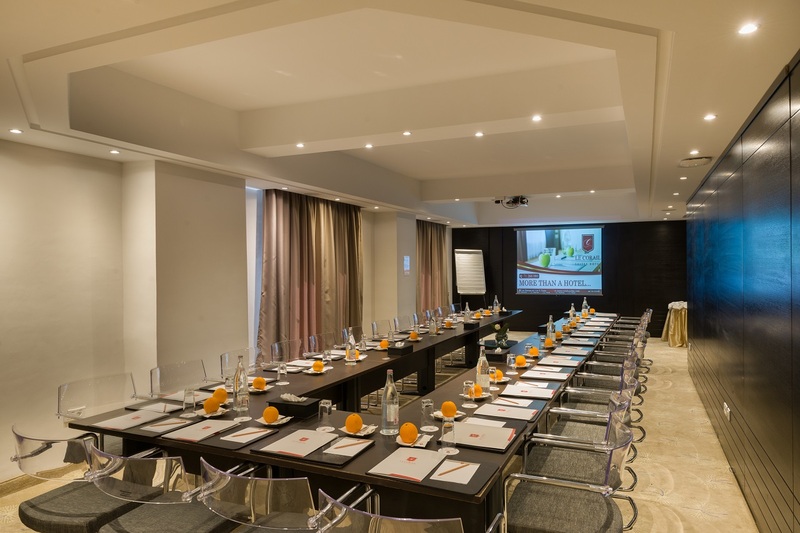 Our team organizes your events according to your needs: conference rooms with a contemporary and modular design, ergonomic furniture, all the equipment you need,a bespoke catering offer, and more. 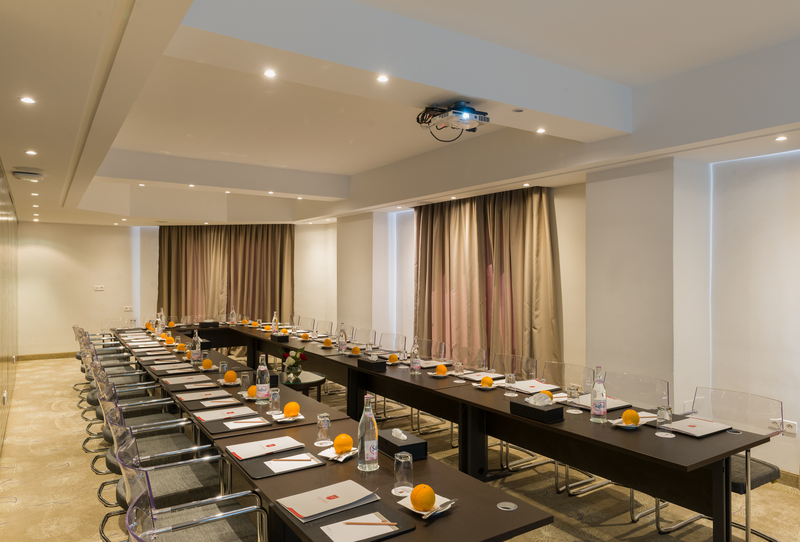 With many years of experience, Le Corail Suite Hotel has a crucial know-how in organizing meetings and events. 100% of our spaces can be private: conference room, living room, or auditorium. 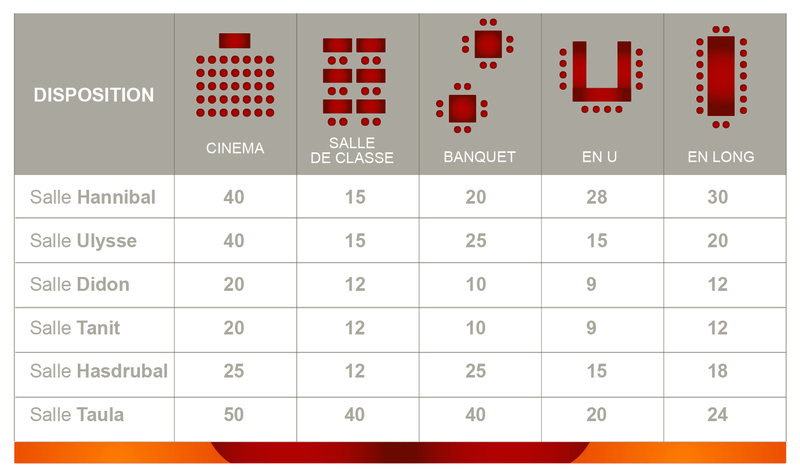 Our partners and tailor-made solutions are dedicated to making your events unforgettable.